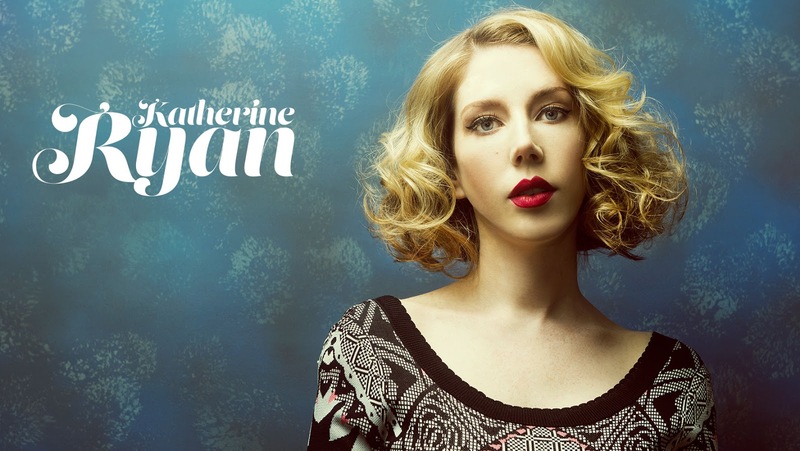 Tyne Theatre & Opera House’s superb comedy line-up for 2016 continues to expand as we announce the addition of Katherine Ryan to their programme! 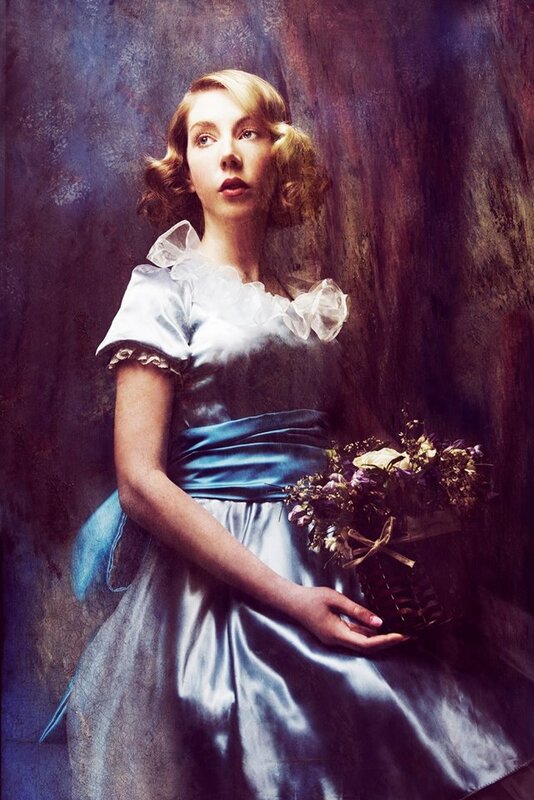 Hot on the heels of a complete sell-out UK and Australian tour, Katherine hits the road again with her brand new comedy show, Kathbum (also the name of her twitter handle), stopping at Tyne Theatre & Opera House on Thursday 14th April. The hilarious Canadian comedian, actress, presenter and NME columnist made her debut television appearance on 8 Out Of 10 Cats and has since become a regular on Live at the Apollo. Also appearing on the likes of QI, The Jonathan Ross Show and Never Mind the Buzzcocks, Katherine’s acid wit has cemented her status as a firm favourite on the comedy circuit. 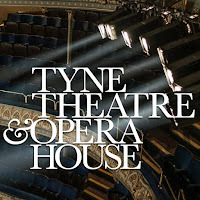 Tyne Theatre & Opera House is fast becoming the place to watch stand-up comedy in Newcastle upon Tyne, with a whole host of comedy heroes paying the beautiful Victorian theatre a visit in 2016. The laughtastic comedy programme kicked off in February with the side-splittingly funny Irish man from Australia, Jimeoin, with the likes of Lee Nelson, Dylan Moran, Sarah Millican, Joe Lycett and more performing throughout the year. 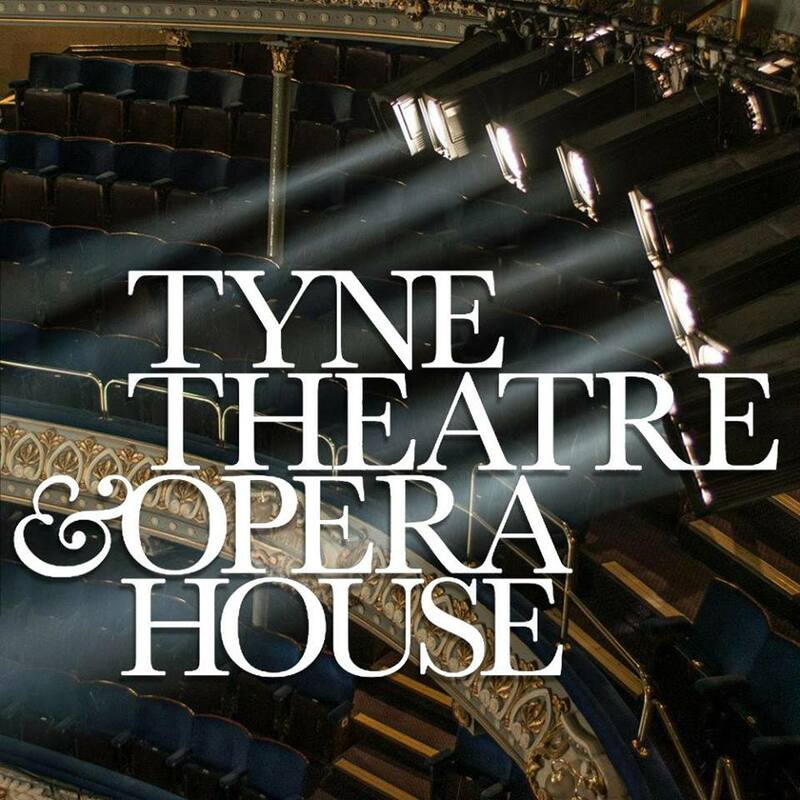 Put Tyne Theatre & Opera House at the top of your ‘must-see’ list for this year’s comedy diary.